And also: 4. The House at Pooh Corner, 5. 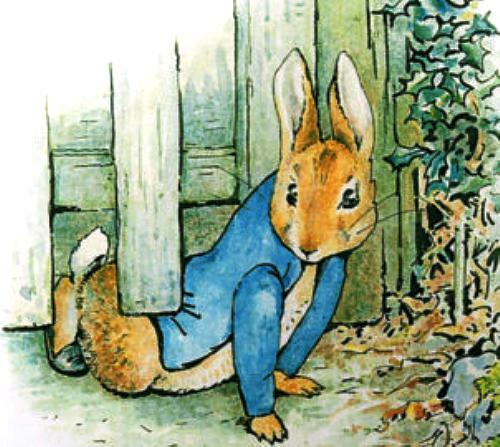 The Velveteen Rabbit, 7. Alice’s Adventures in Wonderland, etc. The others unfamiliar to me.